At LN Heating and Plumbing, we appreciate how important water is to every household, and in Gateshead, you can’t survive long without your heating. We are on hand to help you with emergency call outs, installations, and repair work regardless of the size of the problem. For 9 months of the year, it would be difficult to have a good quality of life without your heating or boiler in the Gateshead area. When it breaks down we understand you need a reliable, professional, and affordable plumber you can call on, 24/7. My names Lee and I deal with anything heating or boiler related, from emergency boiler repair to CP12 servicing, best thing is I live and work in Gateshead so I’m normally only a few minutes away. I’m a time served expert plumber and Gas Safe registered contractor. I aim to offer my customers quality workmanship as well as honest advice on the most suitable system for your home. The best way to avoid boiler problems is prevention. With our expert team, we’re on hand to deliver regular boiler inspections for your residential and commercial boilers. 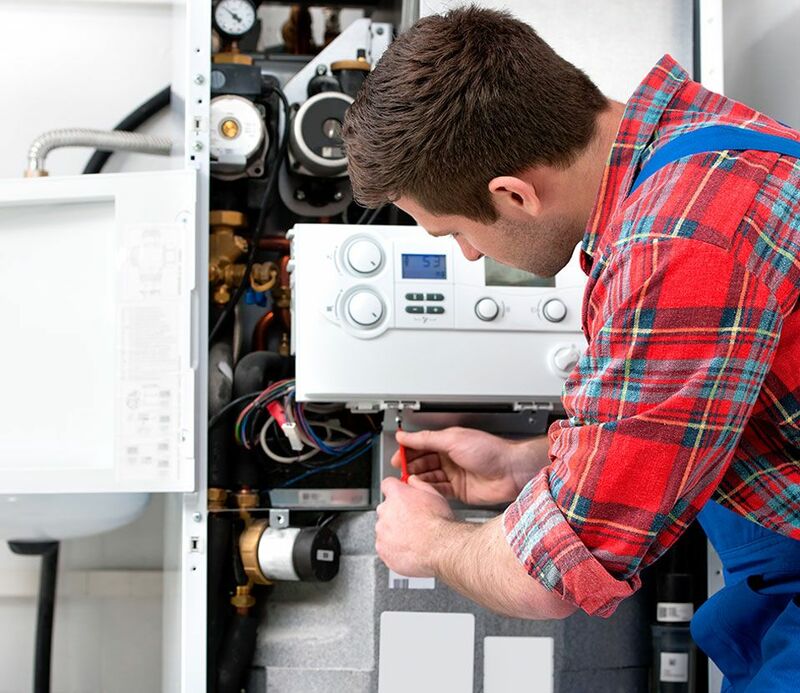 If you need a CP12 or any other boiler service, for your property then our qualified and professional team of plumbers can take of that, giving you peace of mind. 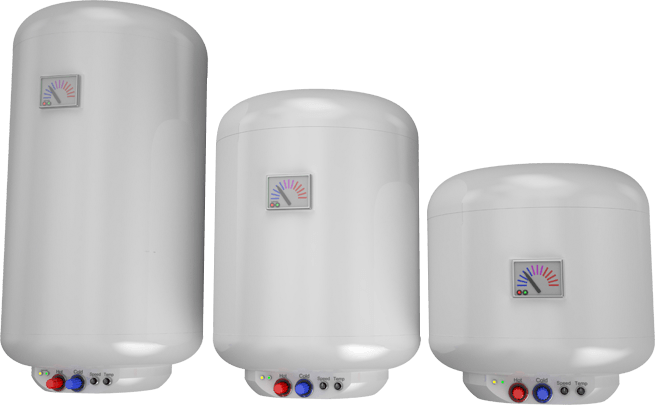 Boiler repair can be expensive and time-consuming. With our 24/7 call out and affordable pricing, we can get your boiler fixed for a good price, with as little disruption as possible. When you need to replace a boiler, you want the investment in a new boiler to be managed as smoothly as possible. That’s what LN Heating and Plumbing give their clients. LN Heating and Plumbing are on the most respected Boiler Repair and CP12 Servicing plumbers in Gateshead. They have the level of experience, expertise, and professionalism that make their clients give glowing testimonials. Whether it’s just a boiler service you need, or you need it fixed or replaced we promise that with LN Heating and Plumbing we’ll provide you with the best plumbing expertise in Gateshead with competitive pricing. We are able to work to most budgets and are available for emergency call outs 24/7.